In the world of drama, anticipation is everything. Gripping television and captivating actors have the ability to station audiences on the very edge of their seats, with bitten nails and a burning sense of curiosity, keeping them there until the story or series comes to an end. And of this crime, Killing Eve is spectacularly guilty. Having recently arrived in the UK, this BBC America creation has set the world of entertainment alight. Premiered in America earlier this year, Killing Eve, starring Sandra Oh and Jodie Comer, has been met with rapturous acclaim on both sides of the Atlantic. Based on Luke Jennings’ thriller series Codename Villanelle, the show is centred on Comer’s character, Oksana Astankova: a psychopathic assassin whose penchant for danger and designer clothing has successfully captured the fevered imagination of the British public. Cold-hearted and intelligent in equal measure, Oksana’s skill set is extensive and includes a deadly ability to speak multiple languages. During the course of this eight-part series, she impresses her pursuer, Oh’s Eve Polastri, and the viewing public by being able to speak English, French, Italian, German and Russian. In each of the aforementioned languages, Comer’s pronunciations leave little room for improvement. The 26-year-old actor, however, has recently revealed that her on-screen fluency is nothing short of an illusion. “I have an amazing voice coach, Paula Jack, who helped me so much with all of my accents and languages,” she says. But with a second season already commissioned, Comer has got a brilliant incentive to take up a new language before the enigmatic Oksana returns to our screens. Despite having had decades to polish its act, the entertainment industry is still dominated by performers who know one language and one language only. So just how important is multilingualism in the realm of film and television? The ability to perform in multiple languages has certainly played a massive role in the success of many in the business. 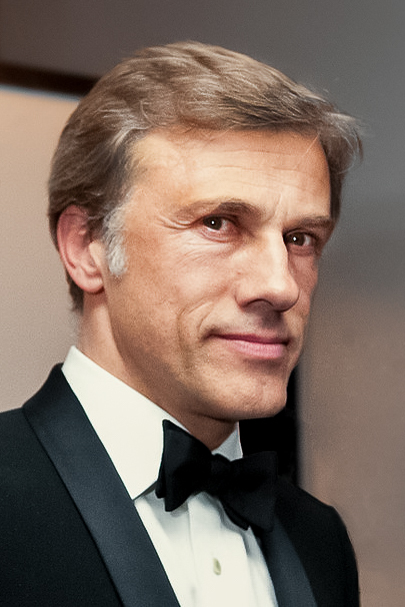 Take award-winning actor, Christoph Waltz, for example. Brought up in Austria, Waltz is a native German speaker who is fluent in French and English. Renowned for his dazzling acting ability, Waltz’s multilingualism sets him apart from the hordes of monoglot male actors in Hollywood. It certainly would have stood him in good stead prior to being cast as the monstrous Hans Landa in Quentin Tarantino’s Inglorious Basterds. While publicising the film, Tarantino reflected: “Landa is a linguistic genius, and the actor who played him needed the same facility with language or he would never be what he was on the page. “I told my producers I might have written a part that was unplayable. I don’t want to make this movie if I can’t find the perfect Landa—I’d rather just publish the script than make a movie where this character would be less than he was on the page. Before deciding on Waltz, however, the director had been toying with the idea of casting Leonardo DiCaprio, who’s also a German speaker, as the devilish antagonist. Brought up in a family of Germans and Italians, DiCaprio, whose middle name is Wilhelm, picked up the language from his grandmother, whom he would visit regularly in Germany. When it comes to learning languages, some actors have benefited hugely from their formative experiences, travelling and relocating with their families. At the age of 13, Ben Affleck spent a year living in Mexico where he learned Spanish. Now comfortable at a conversational level, Affleck has been able to showcase his bilingualism in various films, including Argo and Runner Runner. Safe in the knowledge that their lack of language skills won’t cost them a penny, many actors are content in their monolingualism. 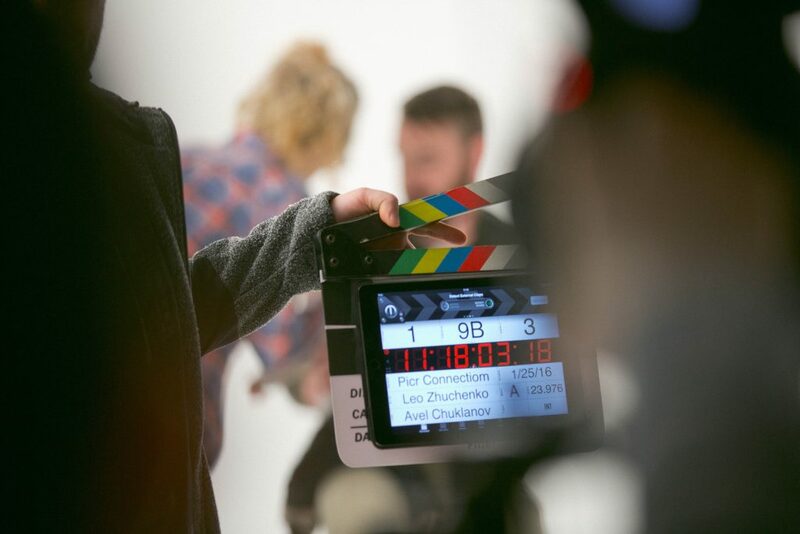 What many actors fail to realise, however, is that learning a language can be a fun and fulfilling experience: one which, when done correctly, can reproduce the same exhilaration they feel when they walk on set. 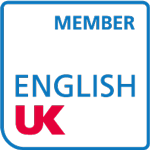 Similar to the way wonderful films and terrific television series are able to captivate an audience, learning new languages can be quite addictive: a comparison to which Sandra Oh can attest. Fluent in four languages (Korean, English, French and Spanish), Oh is an inspiration from whom Jodie Comer, her Killing Eve co-star, and the rest of the industry can take their lead.